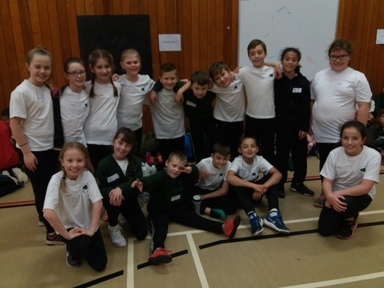 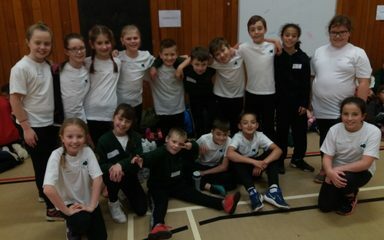 We climbed onto our imaginary unicorns this afternoon and flew down to Whickham School to take part in a sportshall athletics tournament with other Whickham primary schools. 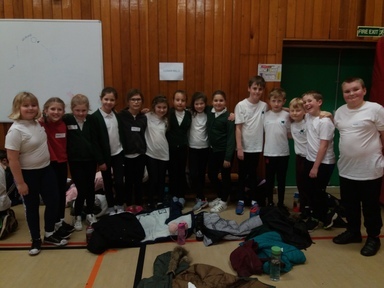 We had great fun made even better by the fact we came 3rd overall!! !